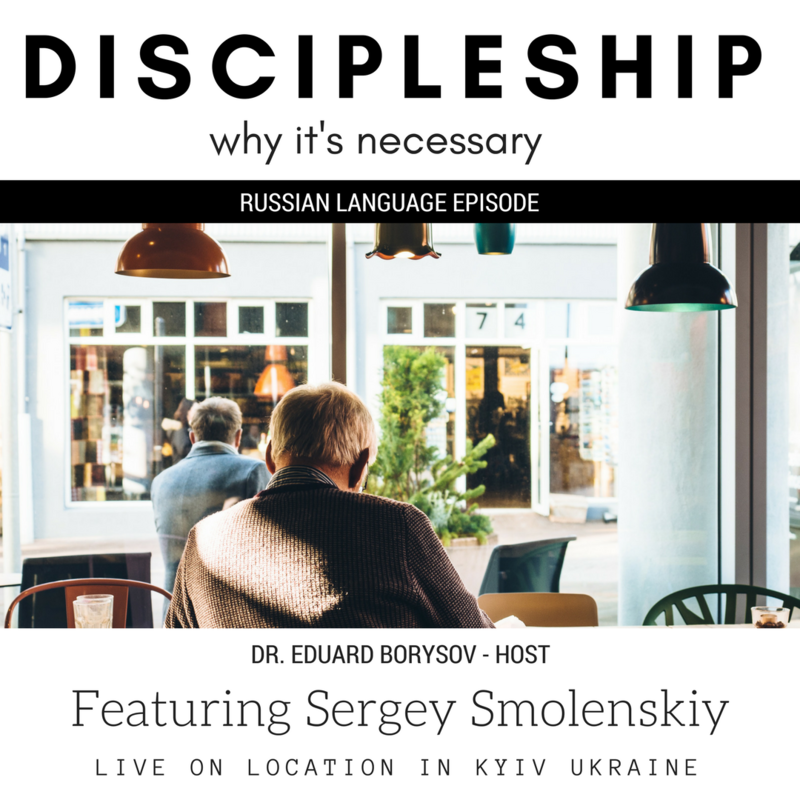 Listen as Dr. Eduard Borysov interviews Sergey Smolenskiy. 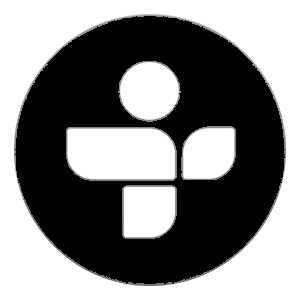 They discuss the issue of Discipleship and why it is necessary. This episode was recorded live on location in Kyiv (Kiev), Ukraine at the Talbot School of Theology Extension.